A racer style with ultra-soft cushioning. Sleek and sporty. These lightweight shoes give a running-inspired style a modern update. 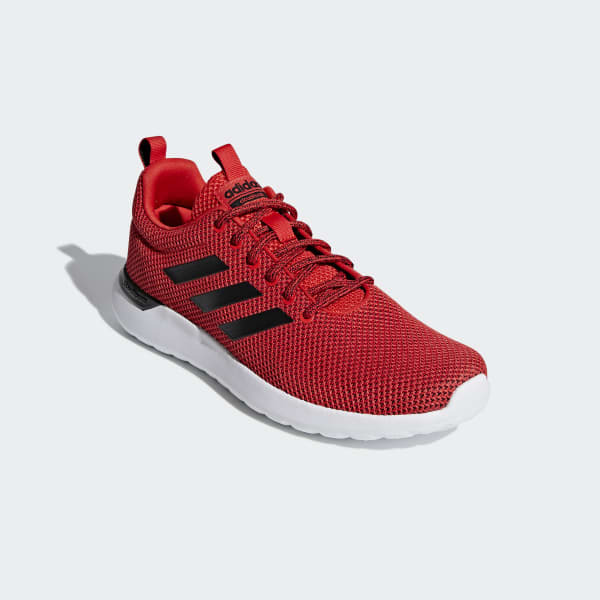 They have a flexible knit upper detailed with glossy 3-Stripes. Plush cushioning brings comfort to every step.